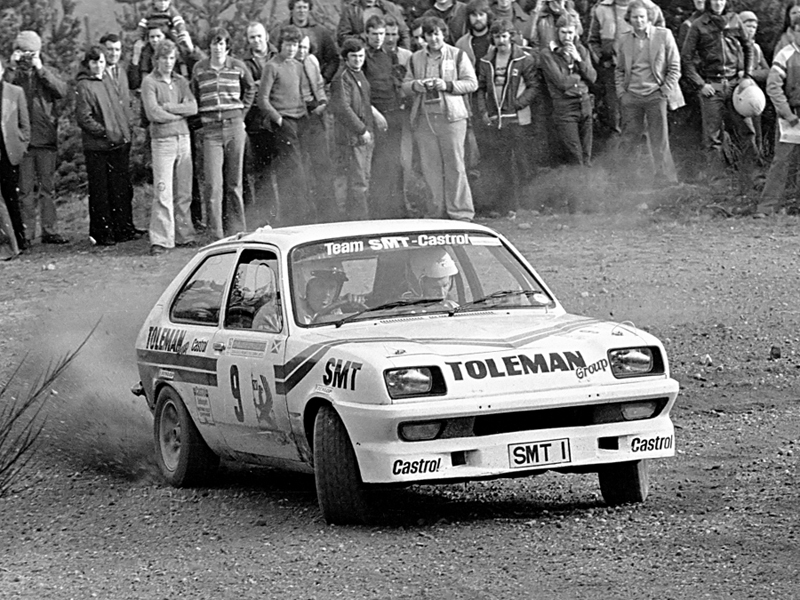 Despite having been an enthusiastic motorsport spectator/photographer from a fairly young age, mainly at stock car racing events and some race meetings at Ingliston and Knockhill circuits, I didn't attend my first rally until 1978. 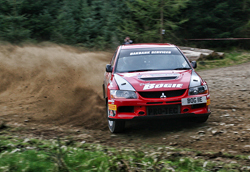 A rally-mad work colleague of my dad had seen some of my stock car pics and invited me along to the Granite City Rally. He had just started taking photos at rallies with the intention of selling prints to competitors but he didn't have the facilities to develop and print his photos and this is where I came in as I had a darkroom and all the necessary gear. At this point I should remind our younger friends that everything back then was on 35mm film and had to be developed and processsed in a darkroom using chemicals - life in the digital age is a lot more comfortable, believe me. 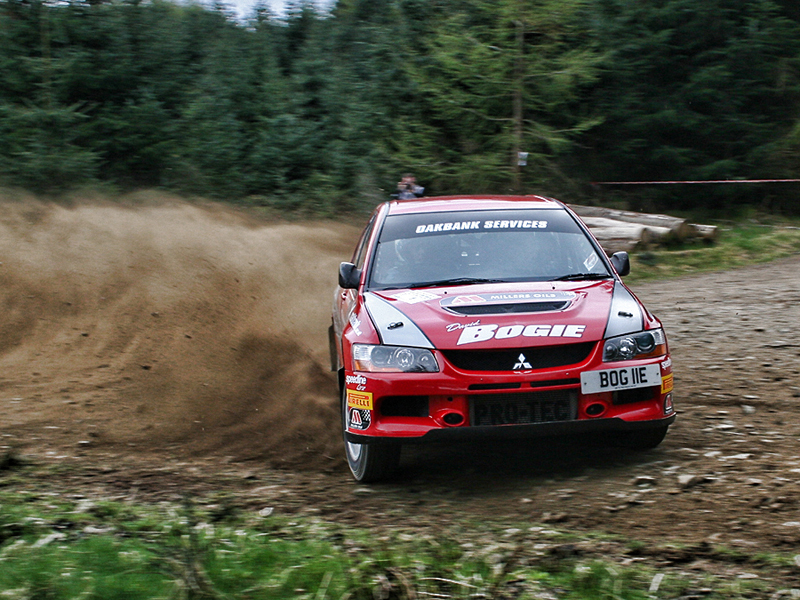 As well as forming a two-man photographic team on rallies, I provided all the darkroom services which, in hindsight, was a heck of a lot of work but it was a whole new, enjoyable adventure for me at the time. 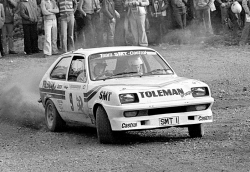 The following year my 'team mate' had to give up attending rallies due to family commitments but I carried on as I had now really got into the sport, although the number of events I attended tailed off somewhat during the 1980s. For the 1981 rally season I teamed up with George and Sandy Topp of TM Photosport but we went our separate ways again at the end of that year. 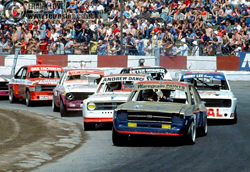 I was also still a regular at stock car meetings and, during the 80s and 90s, managed to obtain official infield access to a number of championship meetings both in Scotland and England and in 1989 was appointed as one of the official track photographers when GMP Promotions began racing at Cowdenbeath Racewall. 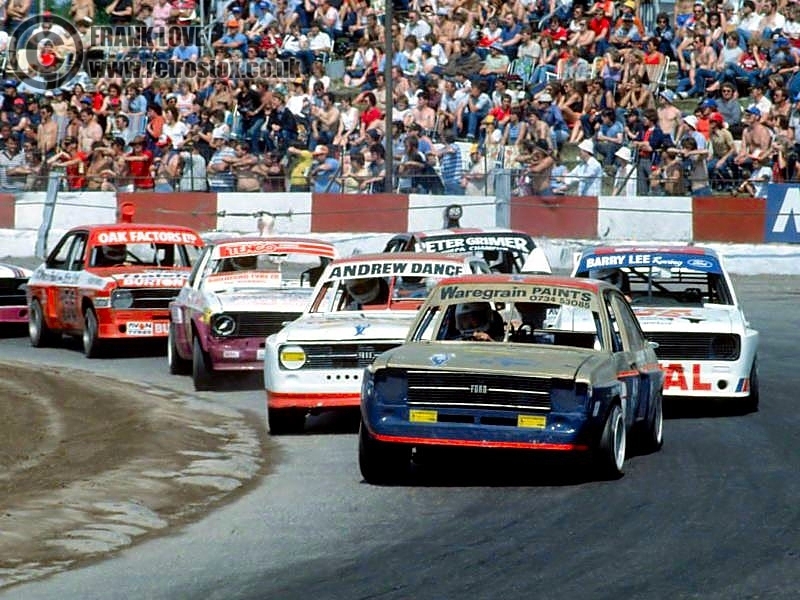 For those of you who may be interested, I have some of my stock car racing photos online at www.retrostox.co.uk. In 1993 I took an enforced lay-off from all motorsport events as my partner and myself were building our own house which took up all of our time. The intention was to return to photographing at Racewall when the house was complete but, for a number of reasons, this never happened. It was to be 2011 before I attended a rally again - ironically the Granite City once more. By now of course, digital technology had taken over the photography world and, unsure as to how serious my return to the sport would be, I didn't want to spend a fortune on gear so initially bought a used Canon 20D with 18-55mm kit lens to start me off. I have since gone through 40D and 60D models before settling on my current 7D. Numerous lenses have also come and gone but I now have a pretty good all-Canon lens range in my bag. A sizeable part of this website is devoted to some of the photos taken from the 1970s to the 1990s and, when more time permits, my intention is to revisit some of the poorer quality scans that are currently on the site and attempt to improve them. As I am now firmly the wrong side of 60 years old I'm not sure how many more years of photographing rallies I have in my locker but as I don't feel I fit the pipe and slippers scenario just yet I shall carry on until something makes me stop. Jackie Stewart once said that the day he stopped enjoying racing is the day he would give it up and I suppose that applies to my situation as well. I hope you enjoy your visit to the site - if you have any queries about the photos (past or present) please drop me an email at frank@raceandrally.co.uk.